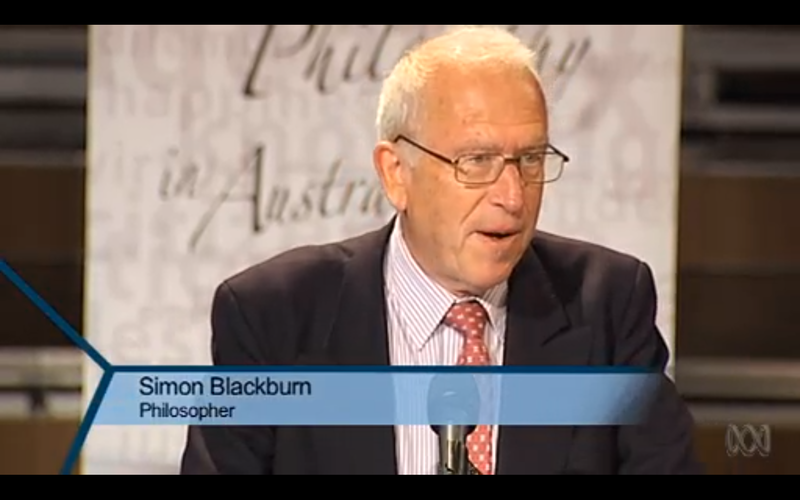 Simon Blackburn's intellectual reach is far as it is wide: from Plato's republic to the vice of lust, via David Hume. Now this esteemed philosopher and public intellectual has turned his gaze to human nature. As science claims more territory as its own, what ground is left for the humanities to sow its seeds of explanation? In this fitting, final conversation for series one, Simon Blackburn unfolds some ideas ahead of his presentation for the inaugural Alan Saunders Memorial Lecture. 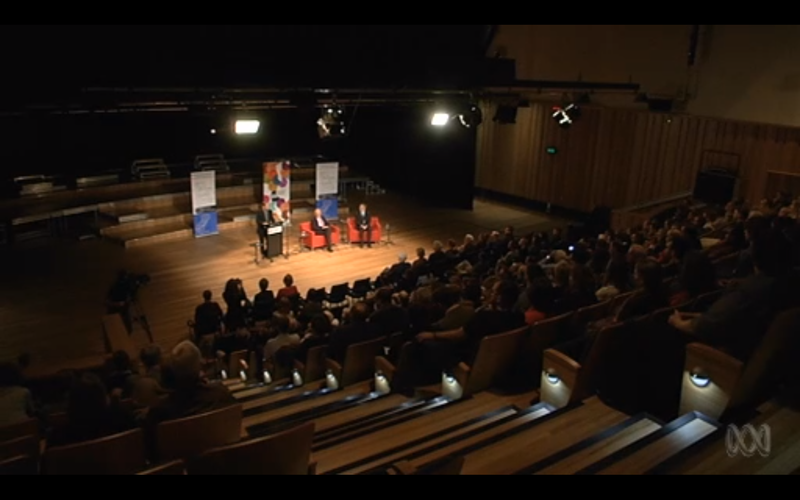 This inaugural Alan Saunders Lecture was recorded before a live audience July 2013 at the ABC's Southbank studios, Brisbane, Australia.